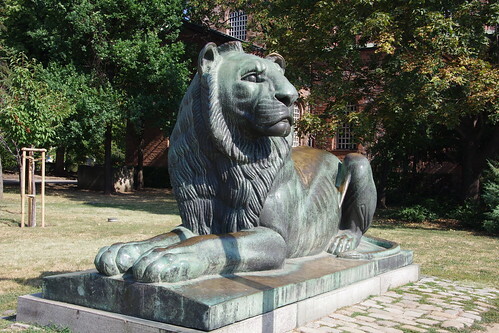 What makes Mayor Stubbs special? 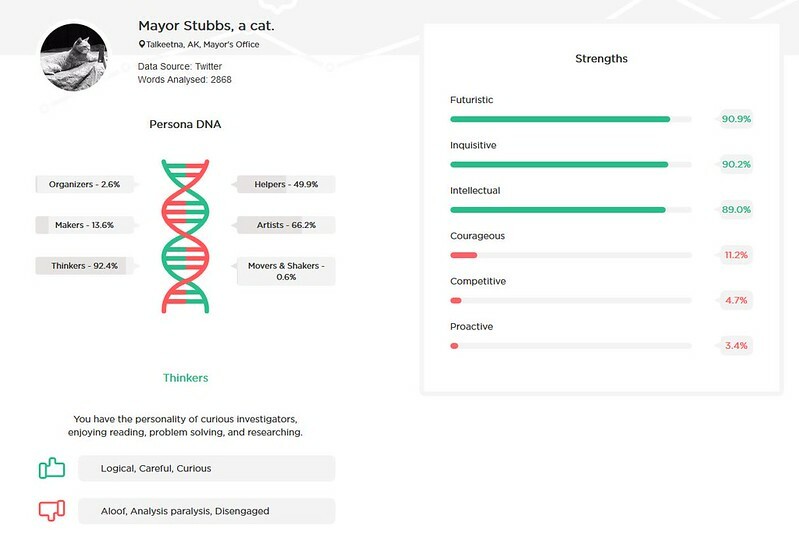 Check out the personality (or shall I say, catality) profile for Mayor Stubbs constructed by Juji based on Mayor Stubbs' tweets. Have you meet Mayor Stubbs? Does this sound like him? What really makes me smile is the summary of the profile. Mayor Stubbs is "curious investigator". This is amazingly accurate: is there a cat that is not curious? I don't think so. Today I have encountered dirty diaper for the very first time in my life and it is not pretty. While doing routine cleaning of our guest bathroom, I was shocked to discover a stack of dirty diaper deposited in the trash can in our guest bathroom. I am still struggling on how to get rid of the terrible smell of the trash can after dumping the diapers.